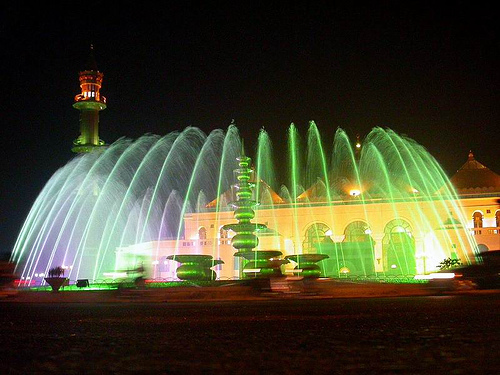 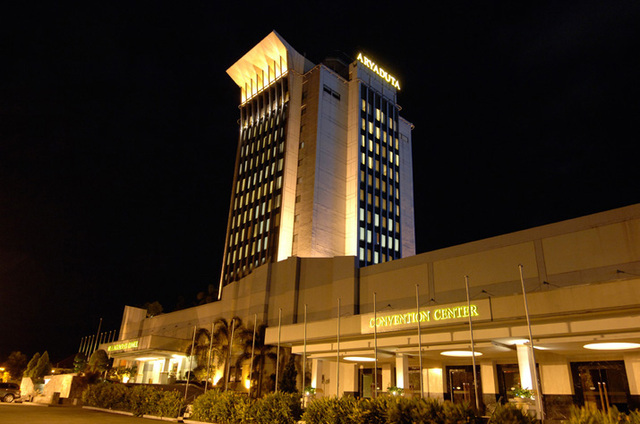 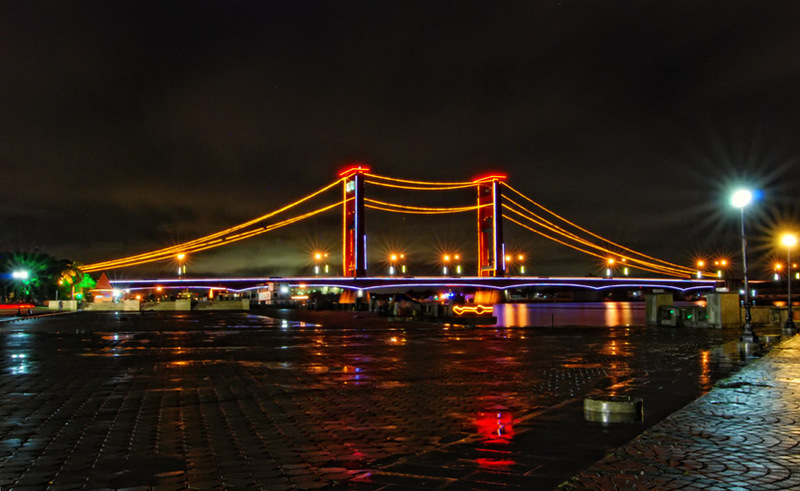 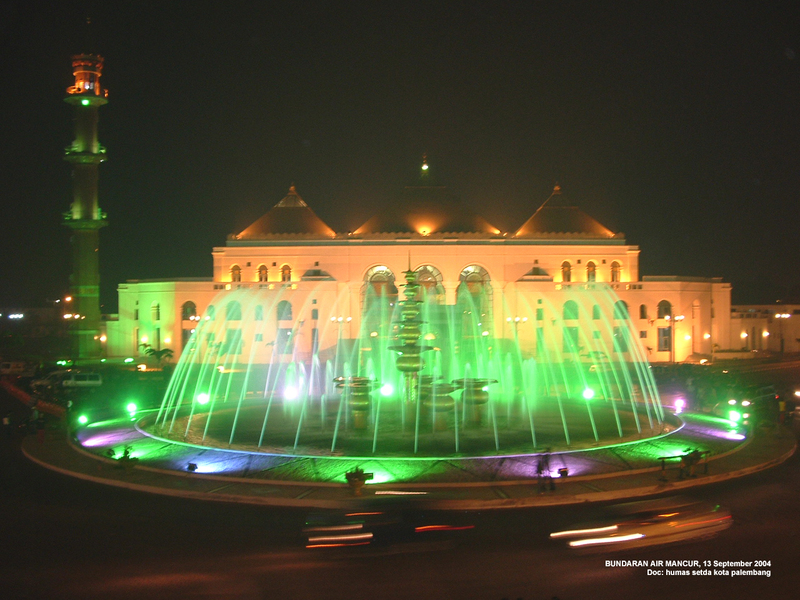 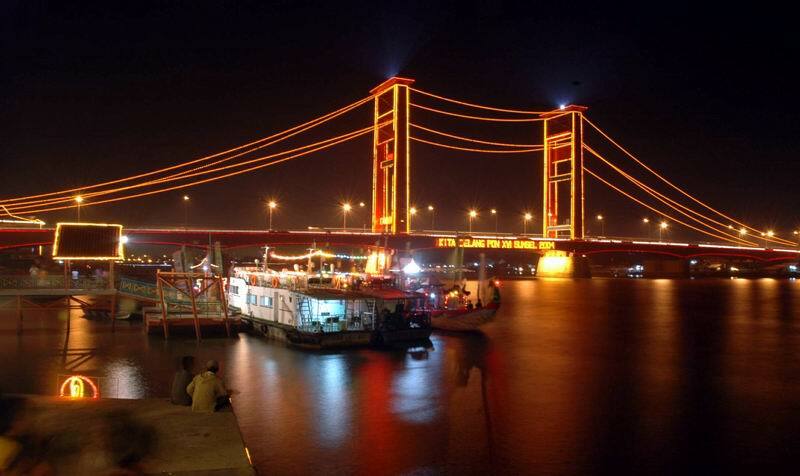 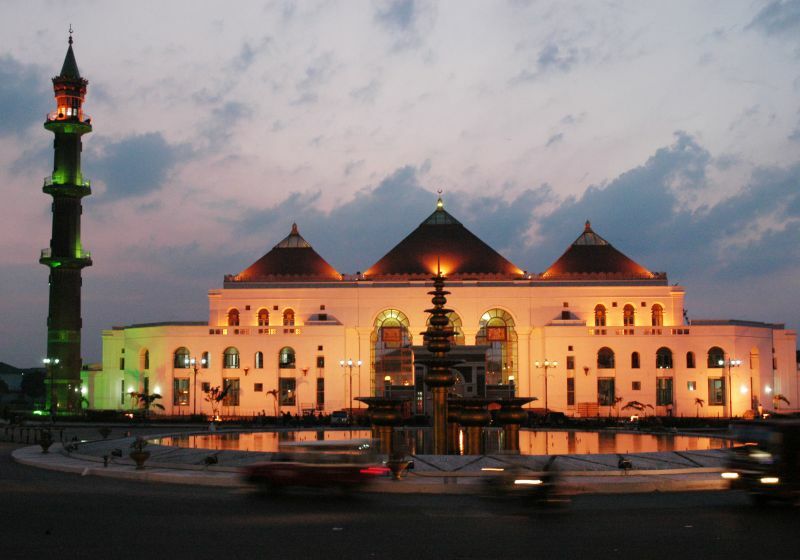 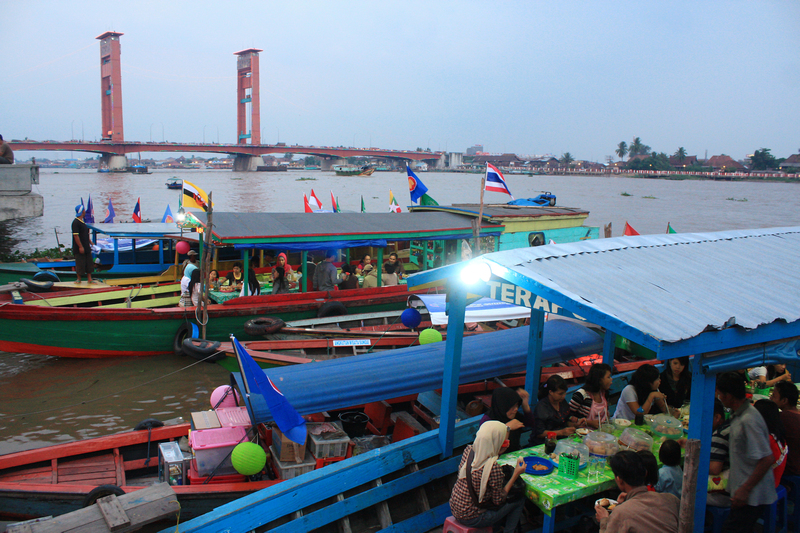 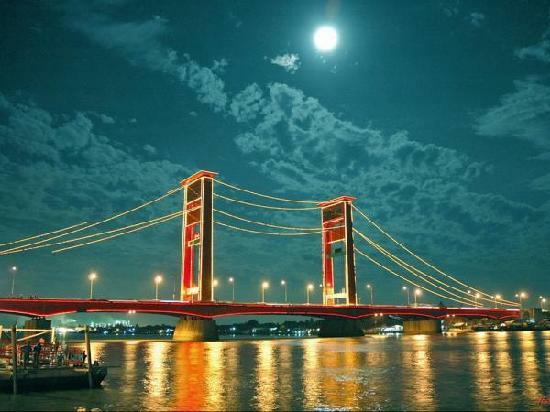 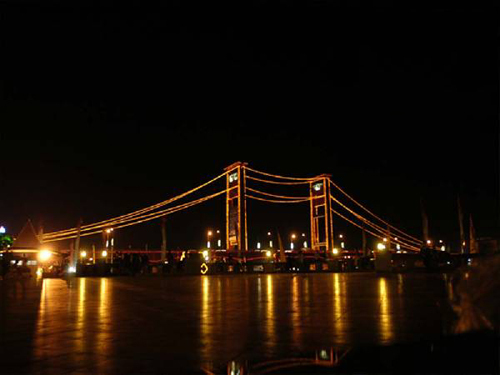 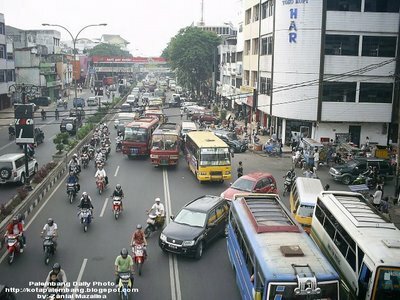 Palembang is city of Indonesia (South Sumatra). 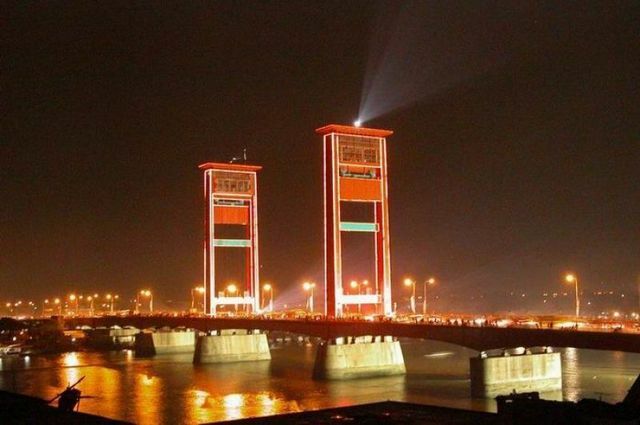 The population of Palembang: 1,441,500 people. 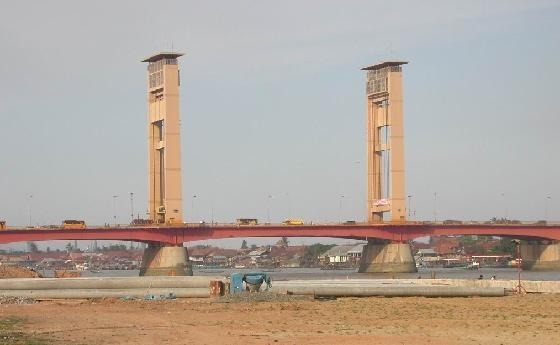 Geographic coordinates of Palembang: -2.91673 x 104.7458.